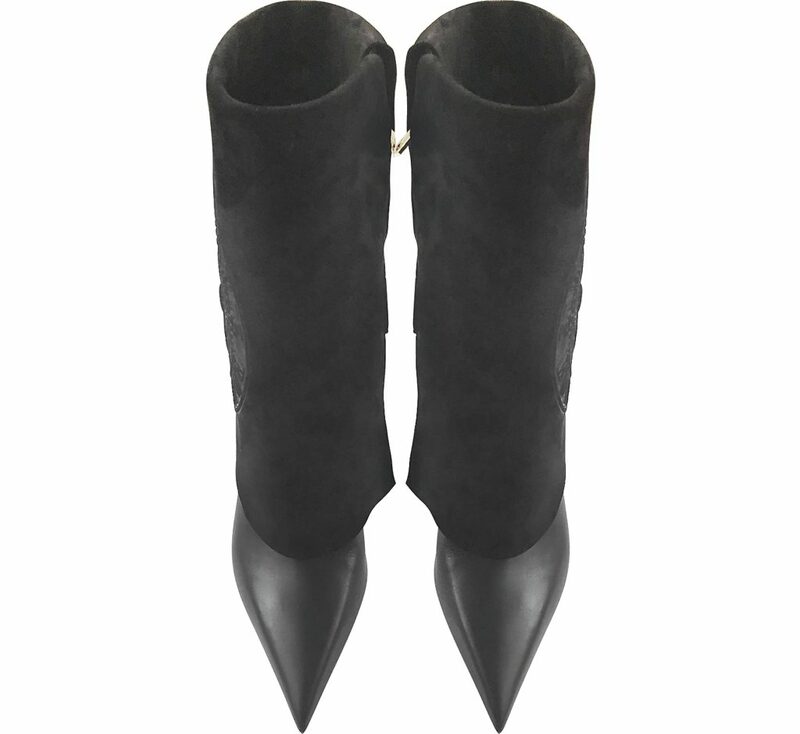 Babette Black Leather and Suede High Heel Boots crafted in smooth leather and supple suede with embossed medallion detail, is a hot off the runway boot that proves there is power in refined style. 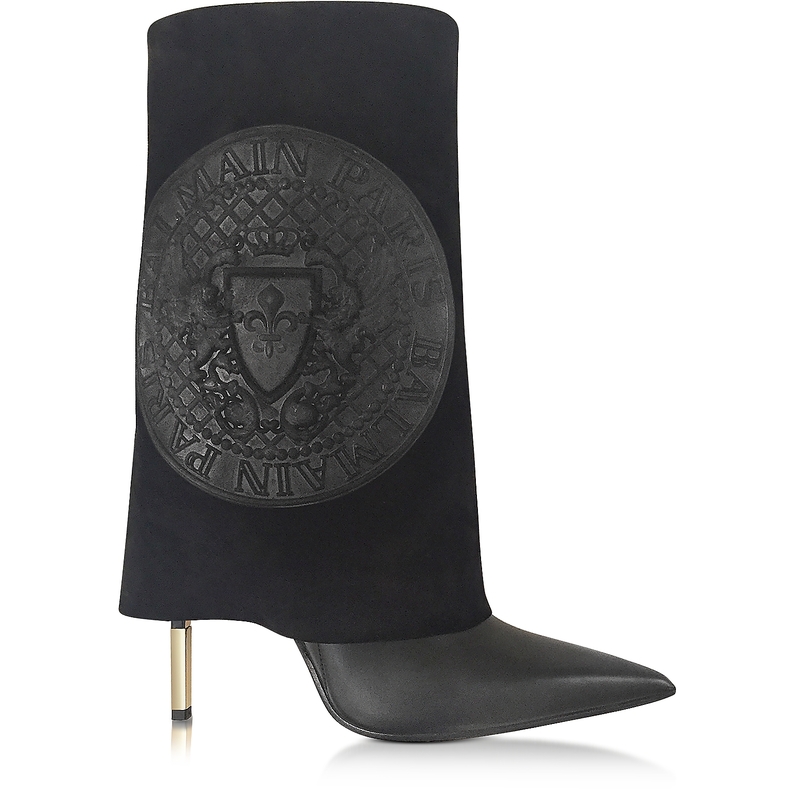 Featuring mid-calf boot, logo embossed revers with buckle detail, pointed toe, 115mm covered and gold metallic stiletto heel, and leather sole. Made in Italy. 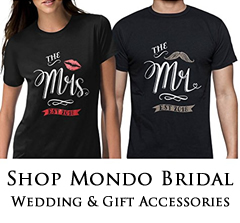 Visit our store locator or shop online.